Oxylabs is a company offer the Ultimate solution for web extraction & data collection, With 1.5M+ data center proxies and a pool of 20M residential IP proxies spread out in more than 180 countries. URL blocking and other forms of online data access limitation are too commonplace these days. Perhaps web owners institute such measures to limit hacking and other unauthorized access online practices. Arguably though, some websites restrict access to as to concentrate on particular GEO-locations where most of their target clients are. Even with the Blocks and access limitations, all is not lost. Somehow, people still manage to get their way around and access just about any content they want to. So how exactly do they do it? Well, they use proxy servers…and Oxylabs is certainly one such platform. Oxylabs is one of the tech company specializing in large-scale web data extraction and webpage crawling. More than 1.5 million dedicated proxies and 30 million residential proxies spread out in more than 180 countries, there’s no doubting the company’s resolve to deliver premium level proxies to its clients. 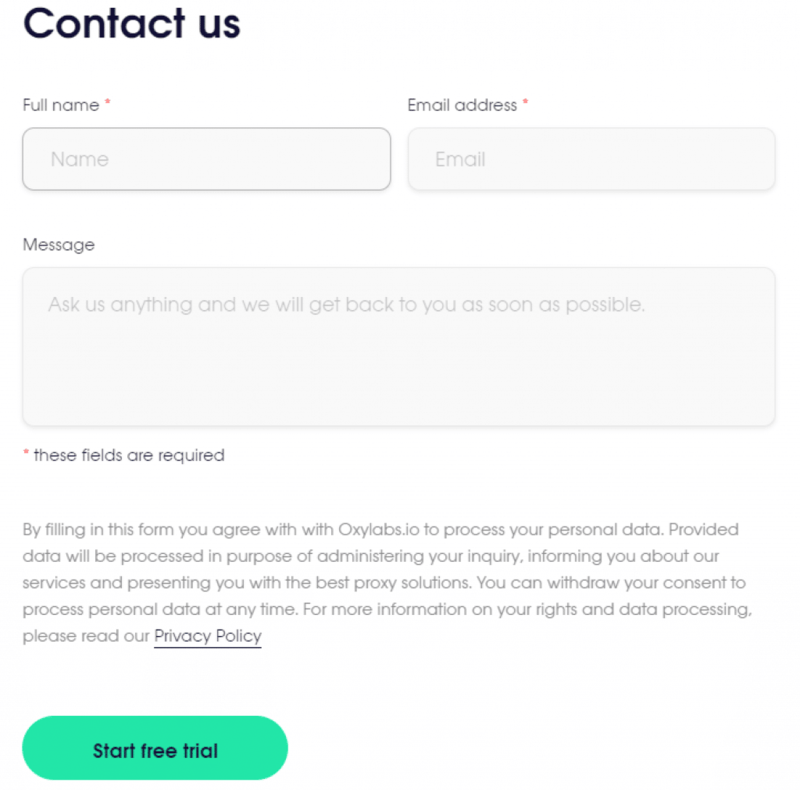 Oxylabs boasts more than a decade of successful web data harvesting and extraction. They provide businesses with tools and proxies that conceal your identity and maintain your privacy anytime you access the web. Simply put, Oxylabs specializes in data center IPs as well as residential IPs that support HTTP/HTTPs and SOCKS 4/5 protocols. A Data Center IP is an IP address that comes from a secondary corporation and is not owned by an ISP. Their data centers proxies are same as other dedicated private proxy providers. Oxylabs Data Center IP network covers 100+ countries across all 6 continents. This means we have proxies suitable for crawling various websites and search engines in all of them. In addition, Their work hard to expand our resource base every day and can deliver IPs from a country of your choice if requested. Their Data Center proxies come in different packages, depending on target business needs. And note! Their Minimum order is 100 proxies! Note: Their MOQ (minimum order) is 100 IPs with 180 USD for USA proxies! All the data center proxy packages have ‘a 7-day free trial period’ and you need no credits cards to subscribe to any package. You enjoy unlimited concurrent web sessions, unlimited bandwidth, and limitless targets. You can choose from 1.5 M+ dedicated proxies spread out across 80+ Data Centers in 100+ strategic location worldwide. Brand monitoring and protection: Oxylabs has the tools and resources to protect your company brand from unauthorized use. Such illegitimate access and use of company brand info may lead to revenue loss, increased company expenses and ultimately dent the company’s reputation. You also get business intelligence data pertaining to the company’s competitors. Such information is simply impossible to access via ordinary channels. You need a dedicated Data center proxy service with a proven track record. First, We do not buy their Data center proxies! I use their contact form to ask for 7 days free trial, Before sent you the proxies, their support will inquiries some problems to get start! 1. Which Oxylabs product are you interested in? 2. Which solution or provider are you currently using? 3. What are your target websites? I’ll get back to you as soon as I receive your answers. Support both username & password and whitelisted IPs to access their private proxies. This platform uses basis HTTP authorization that basically makes use of Username and a Password. 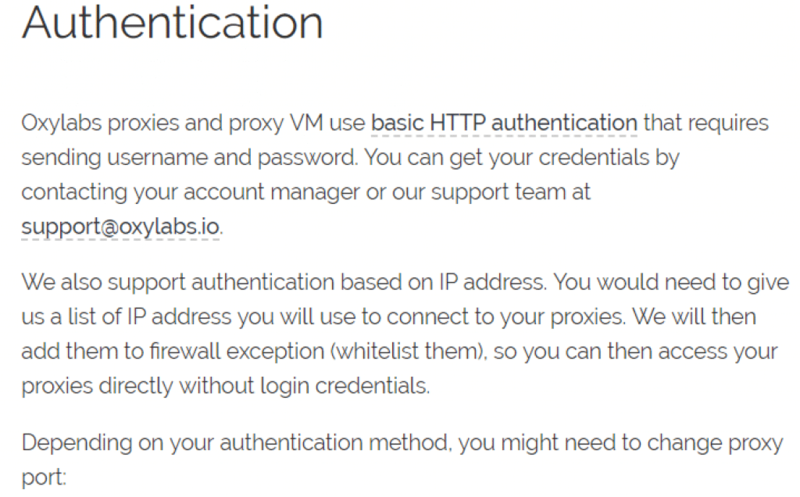 Oxylabs also support authentication via IP addresses whereby you will need to provide a list of IPs you want to use to connect to the selected proxies. The IPs will them be whitelisted so that you access your proxies without having to input your login credentials. In case you are using proxy rotation machine (VM), your IP based authorization will still make use of port 60000. Yes, No control panel! 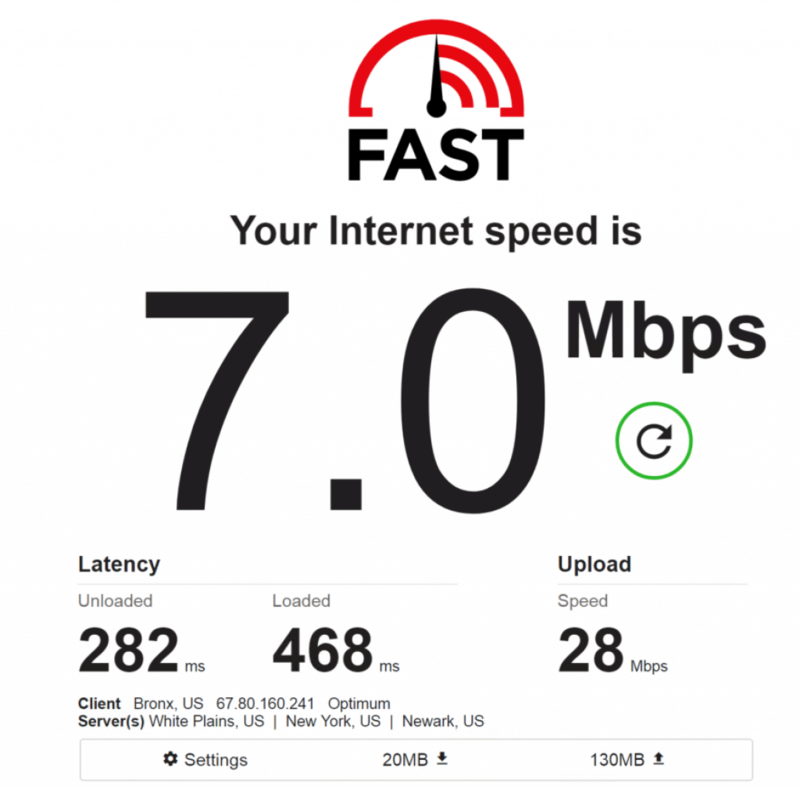 And I only test 7 days. 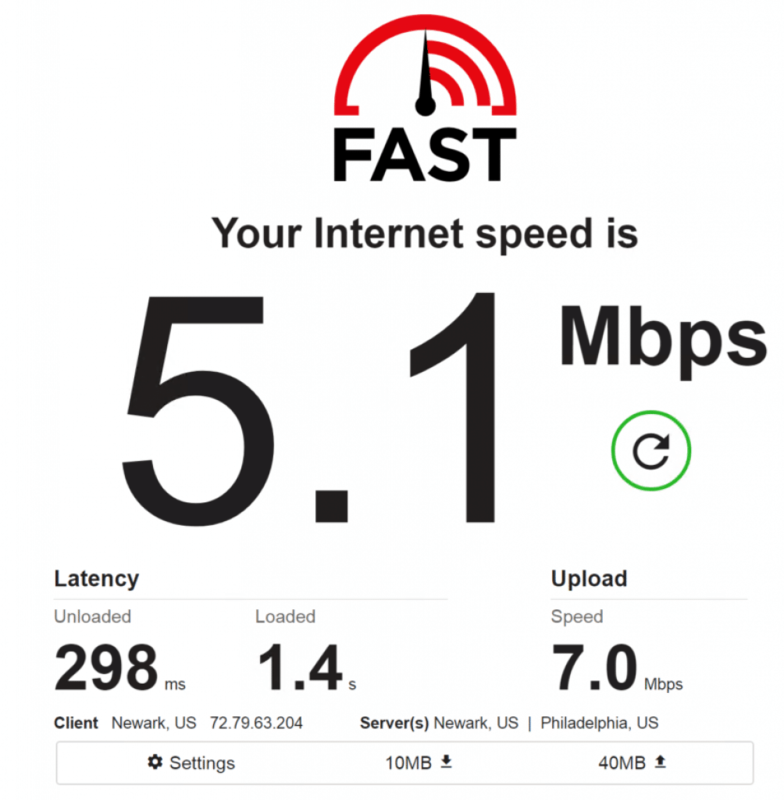 The speed is fast as others private proxies, But I do not know their proxies support refresh monthly or not! Also, Take note they do not allow to access Amazon or Google via Datacenter proxies. So, No much features of their Datacenter proxies in my views! It’s a alternative choice if you not satisfy your private proxy providers now! But It’s do really not a good choice for dedicated proxies, For they are mainly a residential proxy network provider! Okay, let’s go to check their residential proxies. A Residential Proxy is an IP address that is assigned from a standard Internet Service Provider (ISP) to a homeowner. Unlike Data Center proxies, Residential Proxies are legit and as such, are not easily banned or blocked by geo-specific websites. 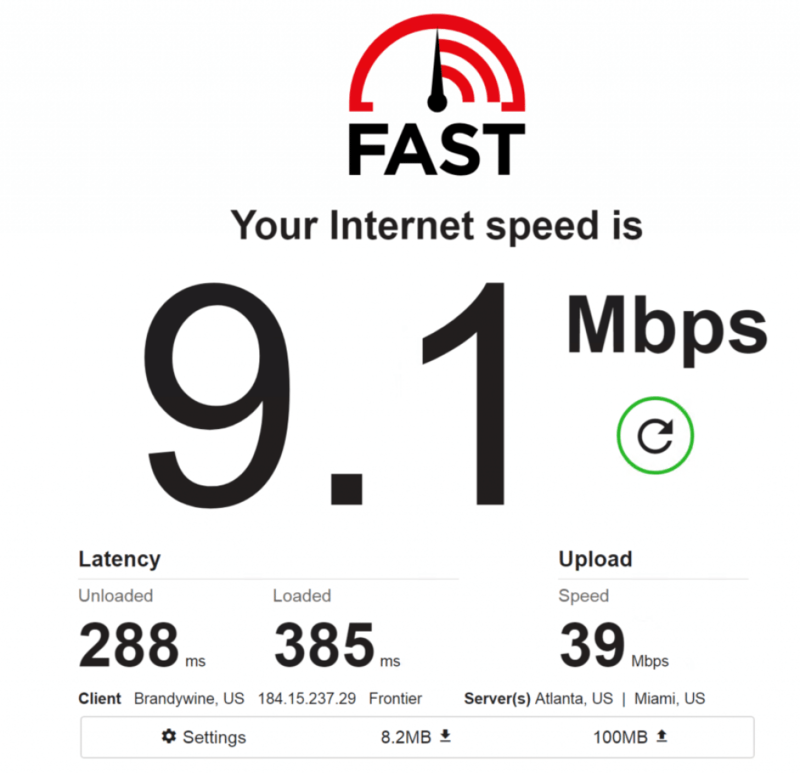 Oxylabs lets you choose from 30M+ Residential Proxies by very renowned Internet Service Providers. Because of their wide geo-coverage, you can be sure to find Residential Proxies for just about any country or city. Oxylabs’ Residential IPs are legit, and as such won’t be blocked or banned by sites in your select geolocation naturally. How exactly do residential proxies work? Residential proxies are basically IP addresses that are provided by Internet Service providers to homeowners. Those user use oxylabs other online service, then those users as the p2p proxy network, It’s should be same as the luminati.io p2p network! By design, configuration, and functionality, therefore, residential proxies give the impression of regular people surfing the web. As such, they are less likely to be blacklisted or banned by particular websites. These IPs guarantee 100% anonymity with no need to verify identity from tools like Captcha. 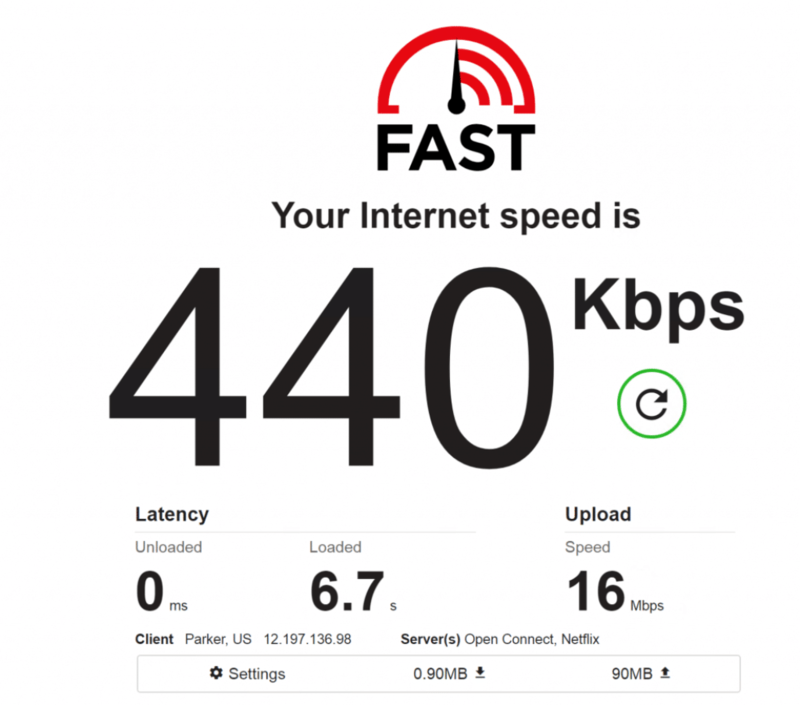 You enjoy zero IP Blocking and unlimited concurrent sessions. It is compatible with scraping bots and also features a number of session control features. Oxylabs’ Residential Proxies have a global coverage, hence have a wide range of countries and cities to choose from. Residential proxies let you manage and regulate how ads are displayed to your visitors in different countries. You also get to check the advertisers landing pages anonymously. This advert verification feature provides a good way to drive business revenue online. Residential IPs also works fine as Travel Fare Aggregation tools. These proxies conceal your identity and as such, lets you collect valuable data from hotels and flight companies without restrictions. 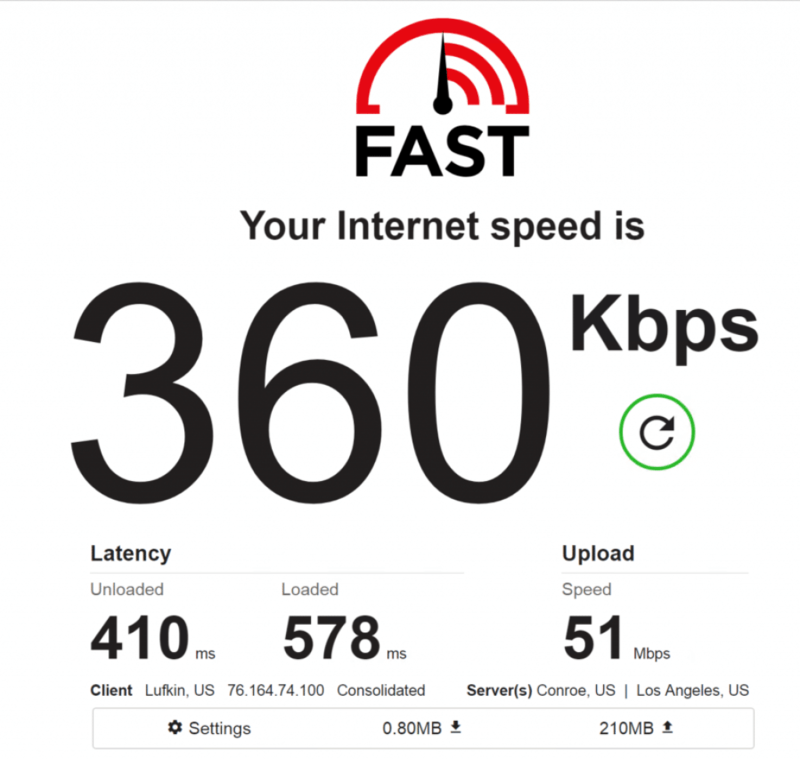 The Entry Plan provides a 20GB bandwidth charged at $15 per GB which translates to $300 monthly, Their price is cheaper than luminati, and more expensive than the smartproxy, Each of the 5 Residential Proxy packages has a 7- day free trial period. 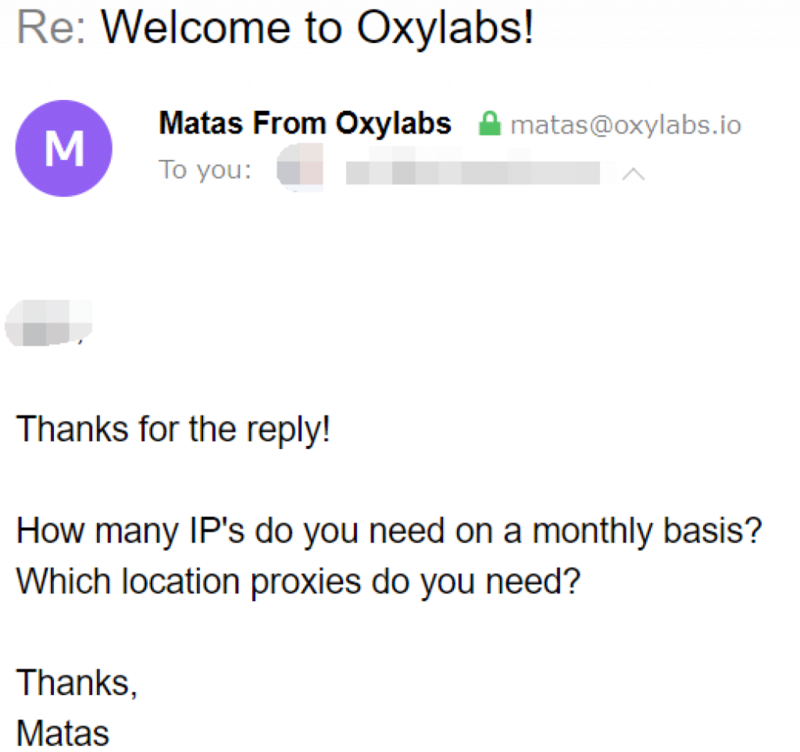 How to set up & use oxylabs residential proxies? With every successful purchase of a residential proxy package, Oxylabs will serve you with a unique Password and Username and the main entry point (gateway). Support username & password and IP authentication, and Up to 3 IPs can add in the IP manager. 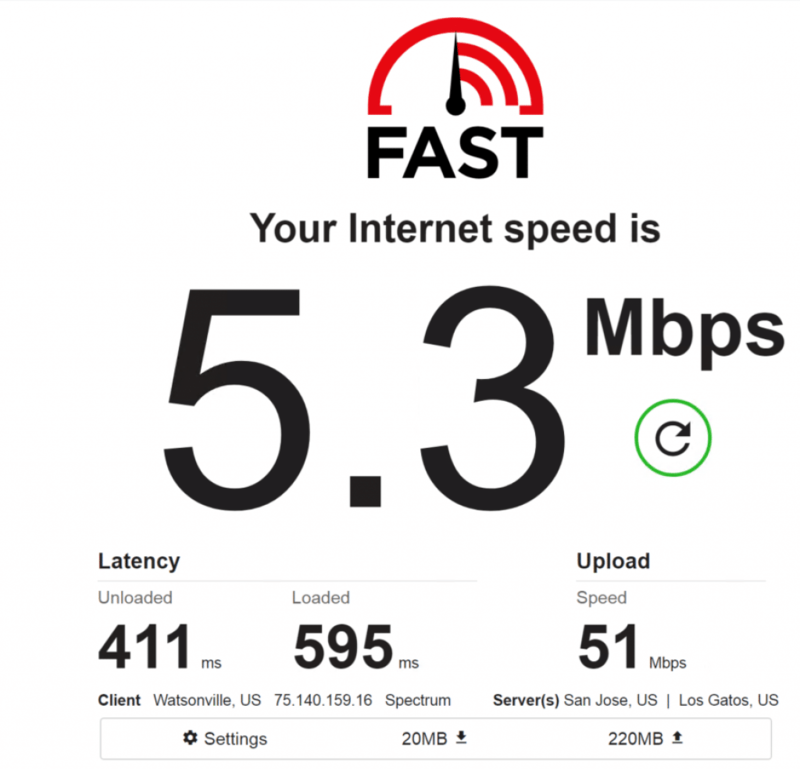 The IP of gateway will rotating every 5 minutes! And only rotating in their pool of the UK IP addresses. The IP of gateway will rotating every request, and only rotating in their pool of the US IP addresses. Oxylabs proxies support session control feature that lets you add a random id to your username. In so doing, you can create a session and reuse the same IP address to log in. This feature also lets you limit the time interval for a particular IP per session. 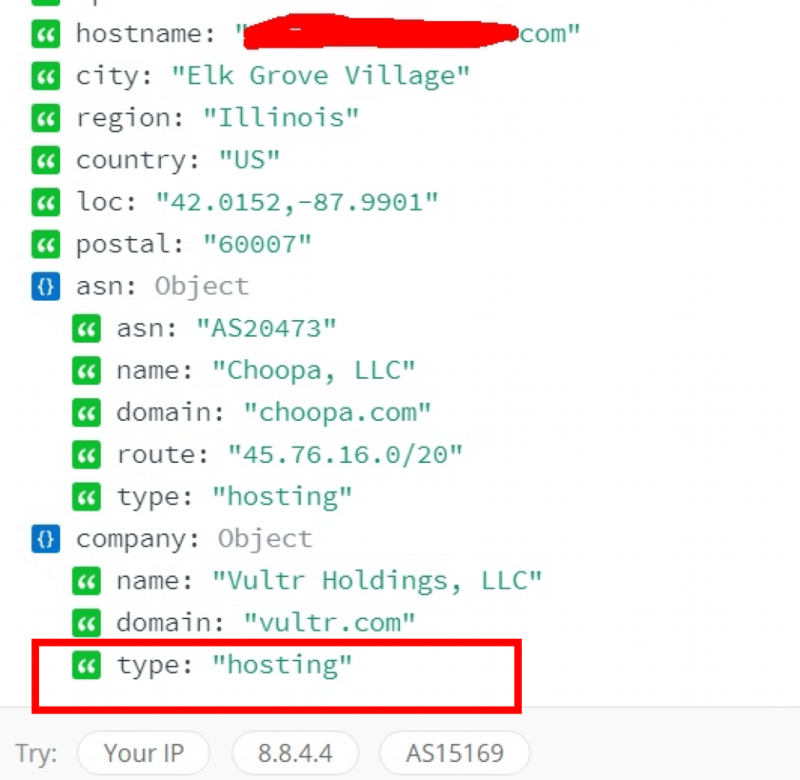 With the Single Backconnect Entry it is possible to add special parameters to the provided username and filter proxies that you want. This can be done by country or city. You can also filter for IPs with the help of autonomous system numbers (ASNs). Your proxy package also gives you access to other entry points that are already customized and filtered by country. cc Case insensitive country code in 2-letter ISO 3166-1 alpha-2 format. city Case insensitive city name in English. For better accuracy, add country infromation too, for example, cc-gb-city-london. For a city with more than 2 words, replace space with _, for example, city-st_petersburg or city-rio_de_janeiro. sessid Session ID to keep the same IP with upcoming queries. Session expires after 5 minutes, after that a new IP is assigned to that ID. Random string; 0-9, A-z characters are supported. 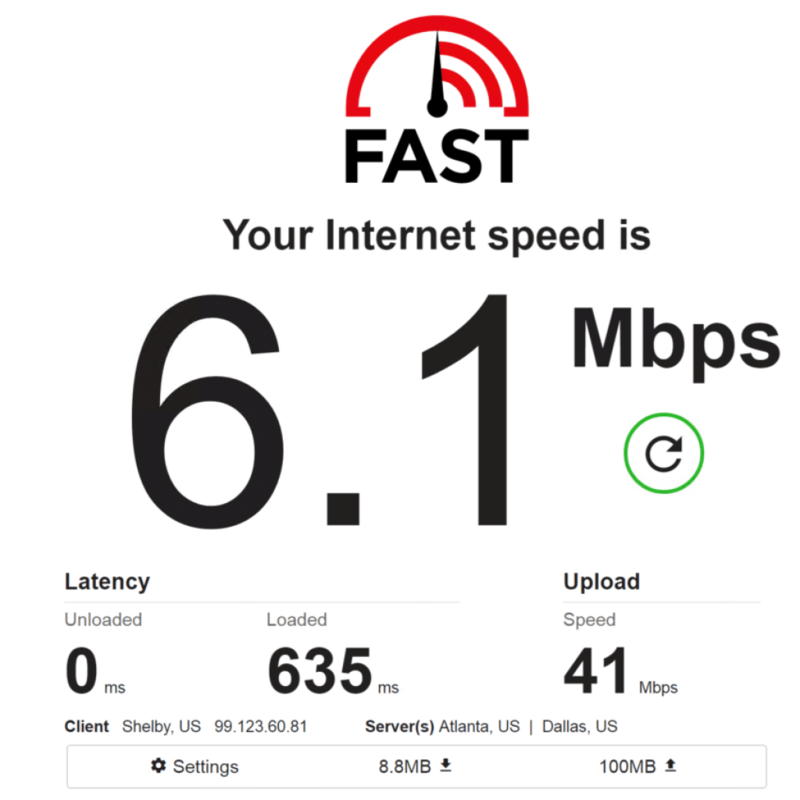 OK, Now let’s test the speed of oxylabs US proxies, my server is in “Elk Grove Village.” So I only test US proxies, I use the “us-pr.oxylabs.io:10000” to test the speed. 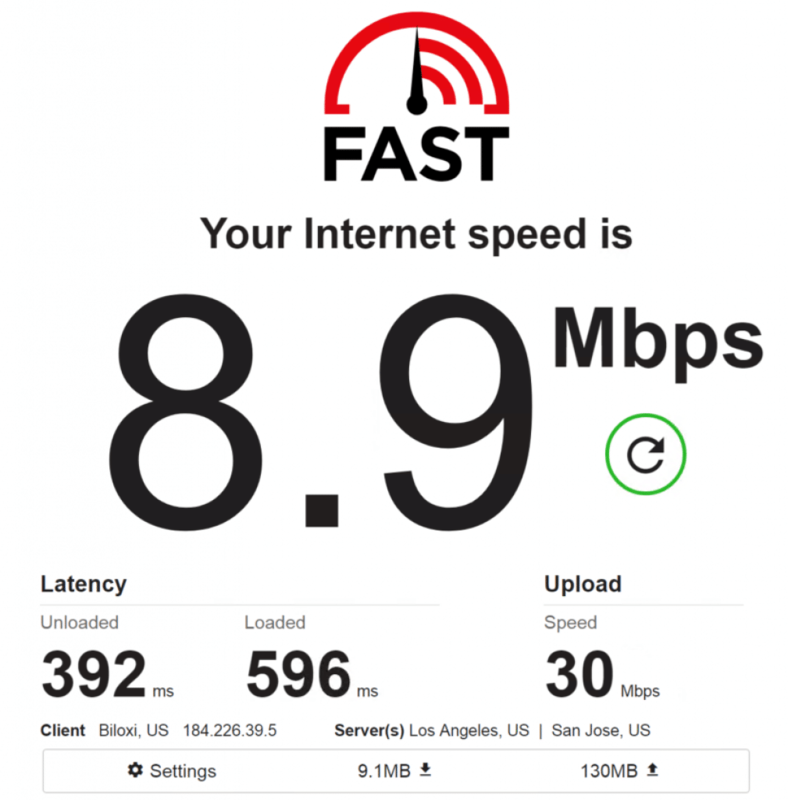 Overall Speed is much same as the speed of the smartproxy! Okay, Let check ours VPS of ISP! Yes, it’s the data center IP! 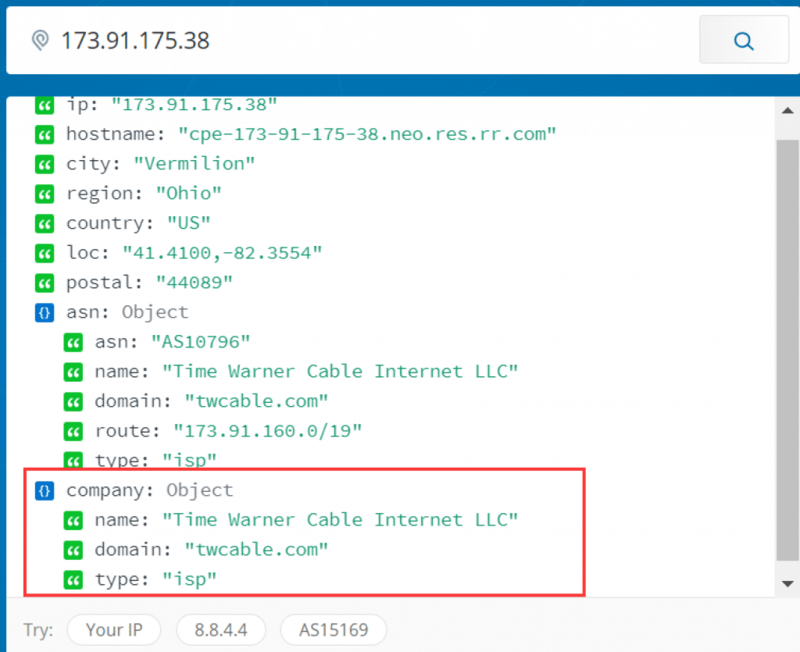 Now we’re set up their proxies, let’s check the ISP of their residential IPs. Check the type! 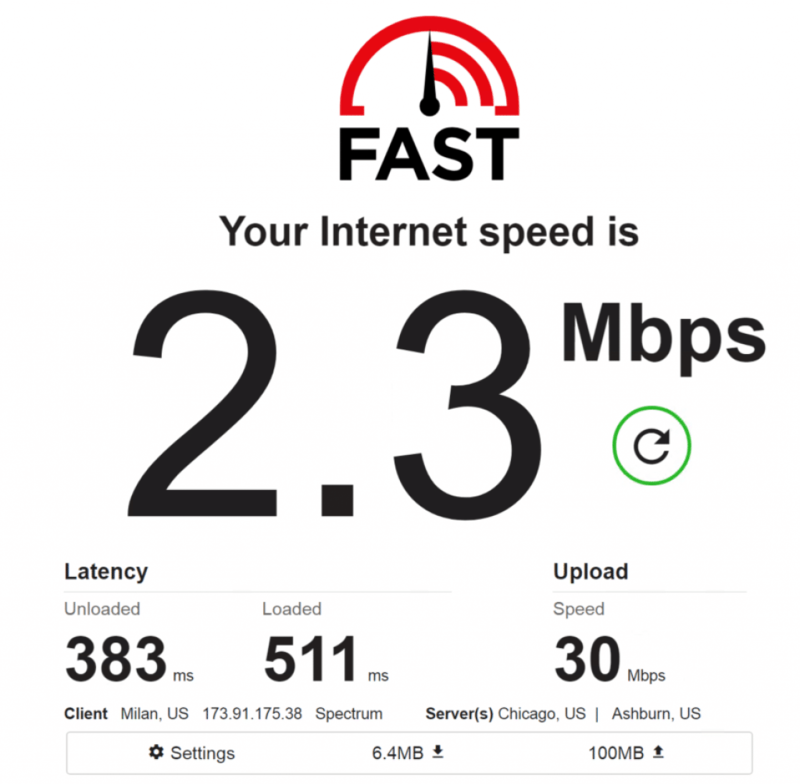 If IP type show “ISP” mean it’s the residential IP! What is a Real Time Crawler? Web crawling process entails indexing of web pages to make access to such pages easy during organic searches. Real-time web crawling, therefore, provides you well-formatted data sets that are digestible by a company’s frontend or backend application framework. This it does by setting correct headers, recycling cookies and routing traffic through geo-located proxies in line with the URL provided. Real-time crawler has a callback delivery technique that lets you retrieve data on the same connection and send alerts as soon as the data is ready. No need to keep checking the status bar. The Real-time crawler is very easy to use. All you need to do is provide Oxylabs your company URL. Thence, you will be supplied with a well-formatted analytical data that you can use to evaluate the company’s overall performance. Integrating the Real-time crawler to your system is also very straightforward. It is highly customizable and guarantees 100% delivery. Comes with an integrated Captcha-resolving tool so you don’t have to keep verifying identity time after time. 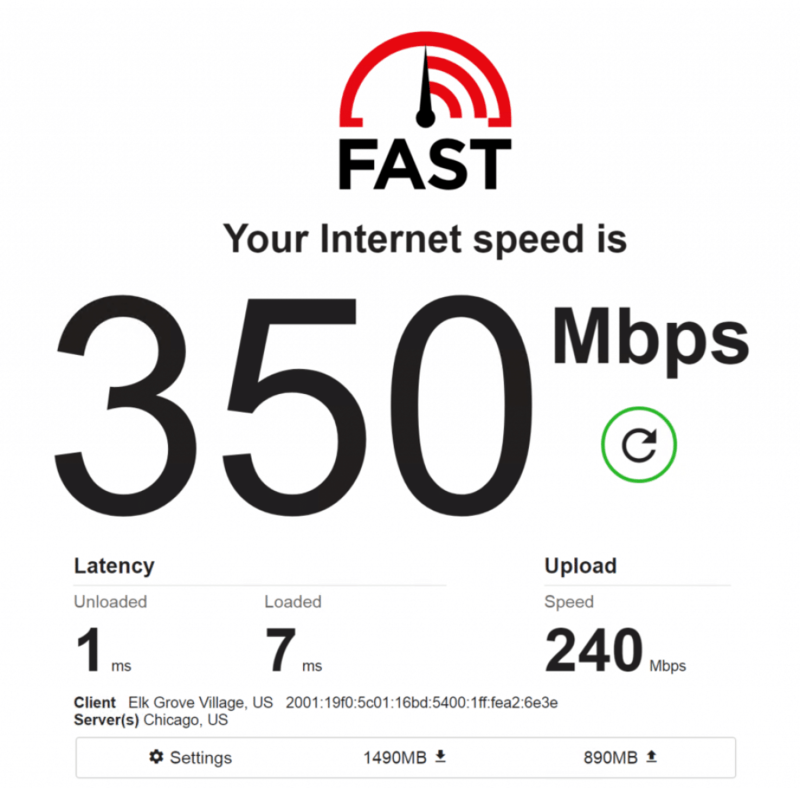 It supports Medium Speed Variant (MSV) communication protocol and retrieves data on the same connection with utmost accuracy. It supports an effortless transition. Integrating Real-time crawler to your system is very simple and direct, quite like configuring proxies. It is very reliable and even supports data retrieval from otherwise complex targets. It lets you retrieve and discover top ranking profitable keywords from organic SERP data in raw HTML and JSON formats. Oxylabs’ geo-located proxies guarantee high accuracy irrespective of the number of requests made by the search engine. Real-Time Crawlers also support e-commerce data extraction from popular product pages, product listings among other popular online retail marketplaces. It also helps your company cut down operating expenses resulting from Human resource costs, infrastructure cost, and raw materials. Enjoy timely pricing intelligence updates. Real-time crawler extracts and delivers reliable pricing data across leading e-commerce marketplaces. It also provides SEO agencies with scalable data extraction solutions that guarantee100% data delivery thus helping keep client brands at the top of the search results page. In all, Oxylabs provides an excellent way to data scrape. we are convinced that Oxylabs offers professional proxy services. Especially their residential IP proxies! We highly recommend this residential proxy service provider for all your proxy related concerns.